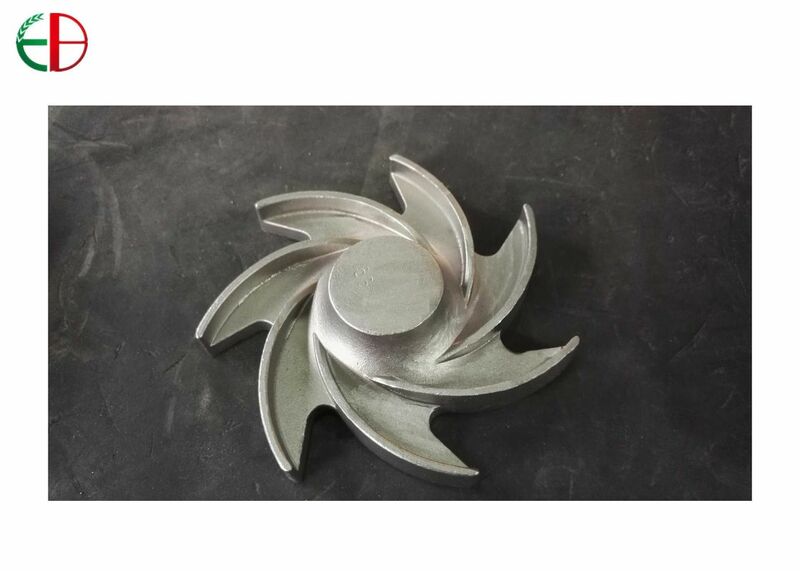 The production process we produce High Temperature UMCo50 Nozzle Skirt Castings is Wax Lost Cast process. 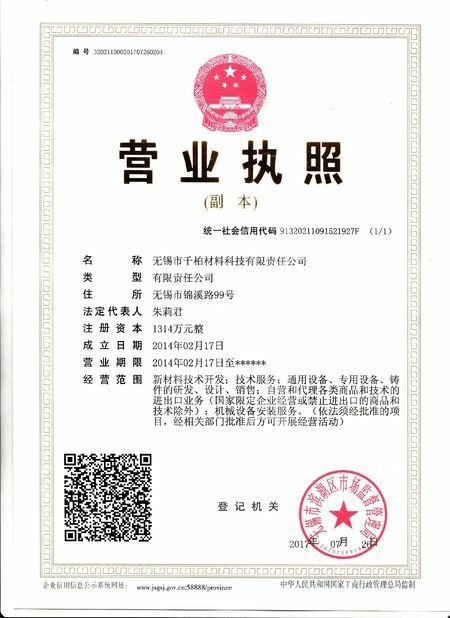 The melting furnaces we use to produce good quality Co-based Alloy Castings are Vacuum Furnaces and Induction Furnaces. The hard Cobalt-based Alloy Castings can be casted and machined as per your drawings. 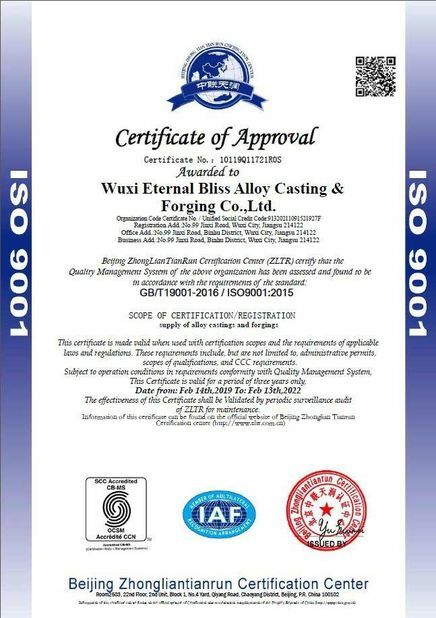 The special features of cobalt alloy parts are oxidation resistance and hot corrosion resistance. Suitable Co-based Alloy Grade can be selected as per your specific working condition.